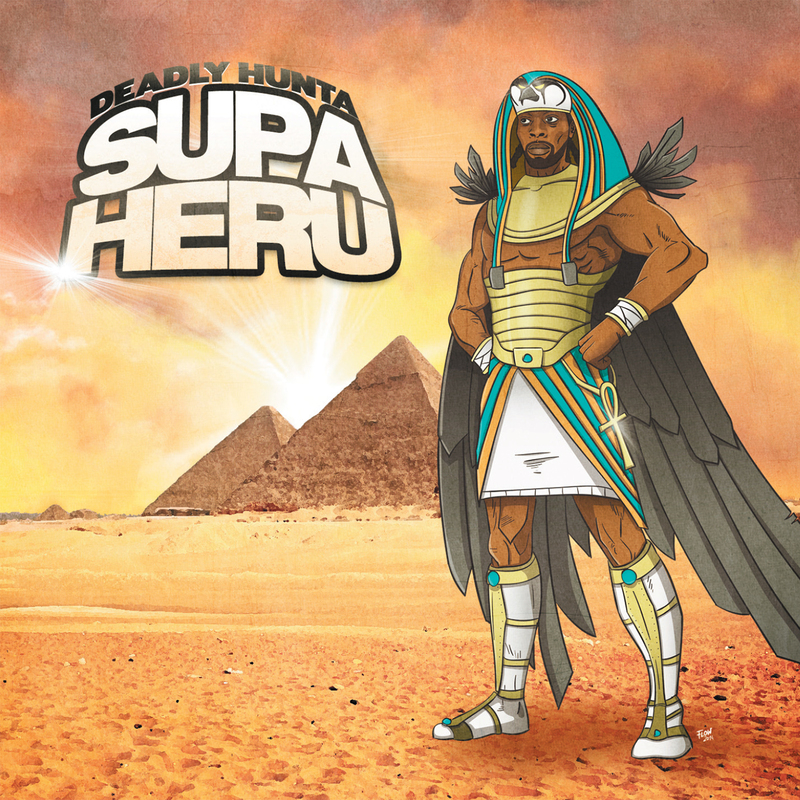 Deadly Hunta and Roots Survival proudly present the long awaited highly anticipated album ‘SUPA HERU’ officially released on 4th March 2016. This album calls out to awaken the ancient spirit within each one of us, to expand our minds and reach out beyond the parameters set by modern society, challenging ourselves to grow and recognise the ‘SUPA HERU’ within each of us ! 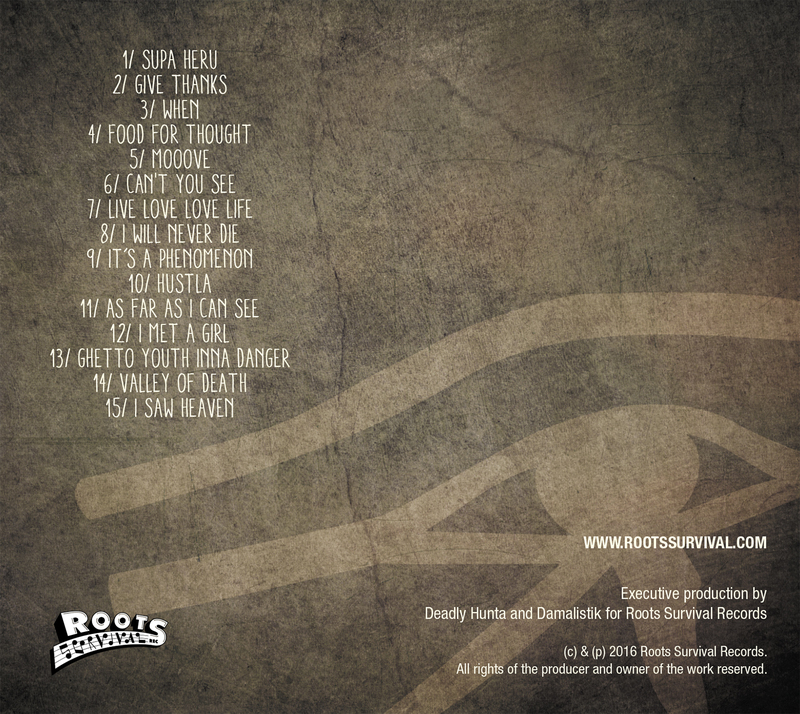 This exciting album features tracks such as ‘Give thanks’ ‘Live Love Love Life’ ‘Can’t You See’ ‘Mooove’ and ‘Food For Thought’ in wich Deadly showcases his creative writing skills and through these lyrics shares his knowledge with conscious positive messages covering various issues such as GMO food, ‘politricks’ and corruption around the world, Self Upliftment and the circumstances facing by poor people in the ghettos of today. This ever evolving artist delivers each song with his unique raw energy, leaving you wanting more.